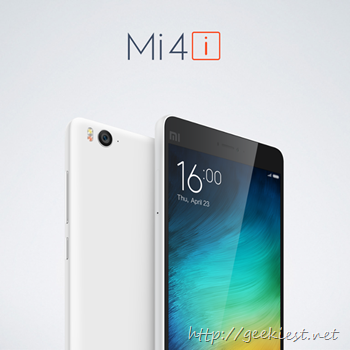 The phone will be available from April 30, 2015. The phone will be available on Flipkart first and later will be available via mi.com, Amazon, Airtel, SnapDeal and the Mobile store. The registration for the sale on April 30 will start today at 8.00 PM on flipkart. The phone will be available to Hong Kong, Taiwan, Singapore, Malaysia and Indonesia in May. 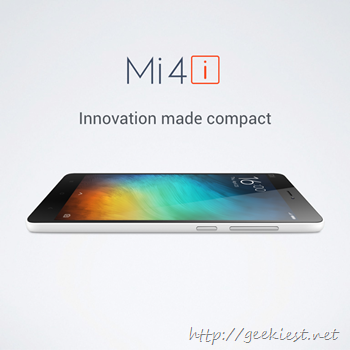 The company announced the Mi Band too for the Indian market. 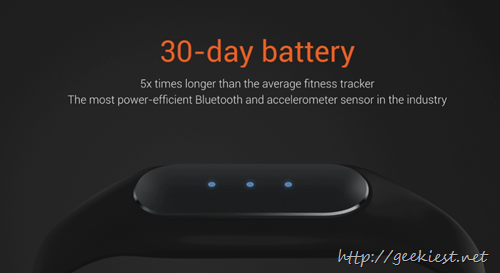 The fitness tracker band with 30 days of battery life (Xiaomi claims it will be more than that) and also can be used to unlock any android device which is running Android Lollipop 5.0 or higher version. 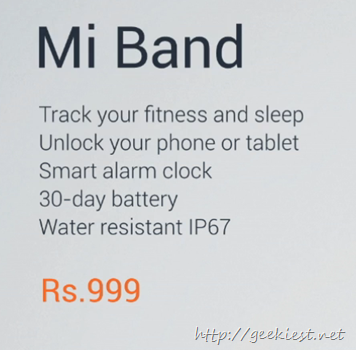 The device is water resistant and which allows you to wear it while you are swimming etc.The band will be available for just INR 999 exclusively on mi.com. 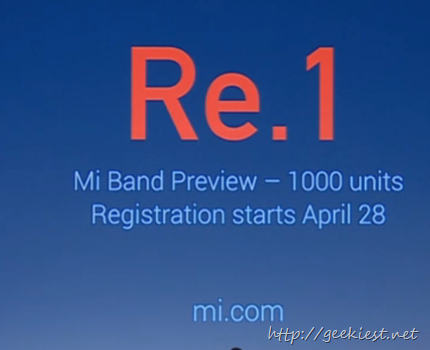 The registration for the Mi Band will start on April 28 and the first 1000 units will be available for just INR 1. The band is available in multiple colors. 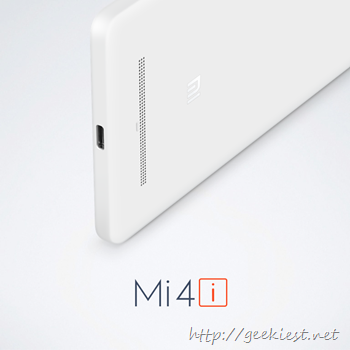 Xiaomi announced Mi 4i and Mi Band in India. Here are the price and specifications.